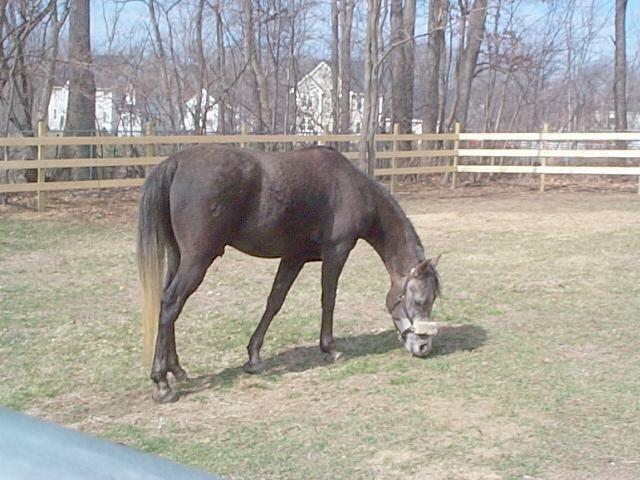 Meet Masada BenAzi, a four-year-old Egyptian Arabian gelding, originally bred in Arkansas. 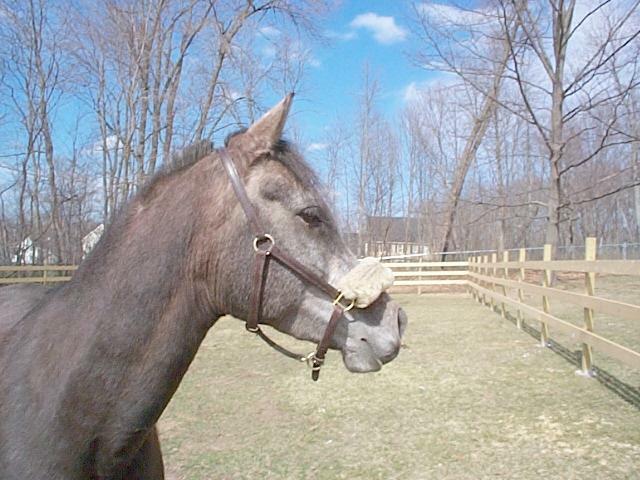 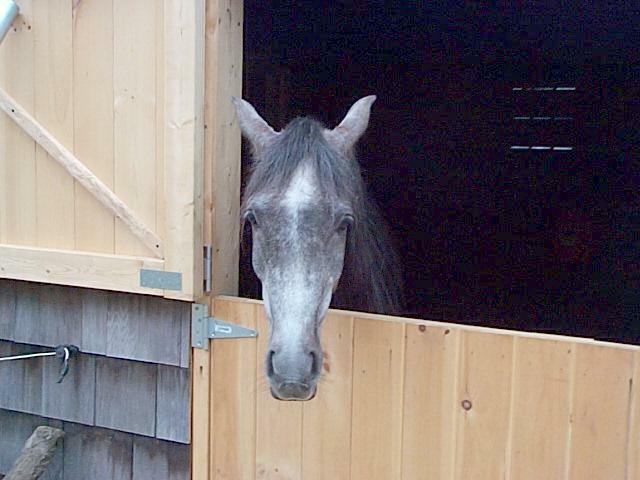 We bought him in 2001, before we moved to our present house, and he was shipped to a local stables for boarding over the winter while we had our barn repaired, and a paddock built. 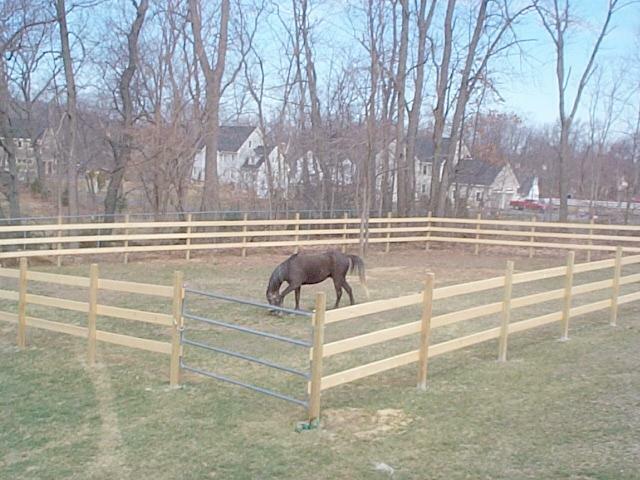 Here are some pictures of him enjoying his new home.